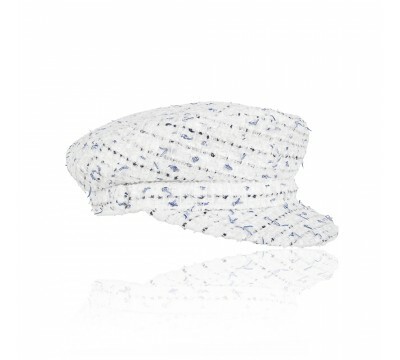 The balloon cap, Harper by Bronté has some extra volume and allows you to wear your long hair all inside the cap, on a warm summer day. 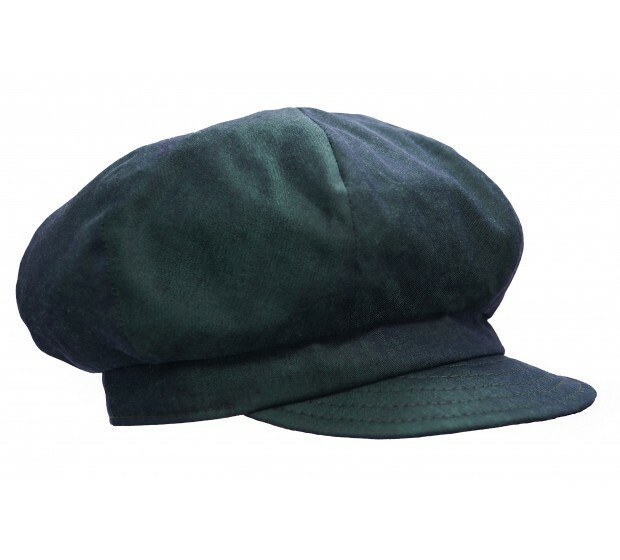 The Harper cap is made of Italian linen in emerald green, that suits women with green or brown eyes. 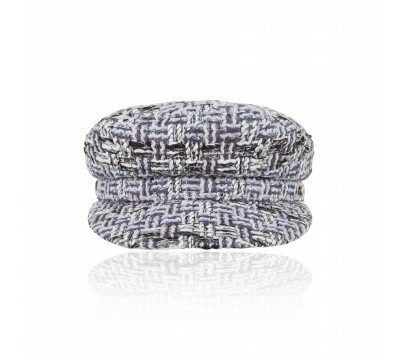 Also available in navy and in black linen en exclusive Linton tweed fabrics. 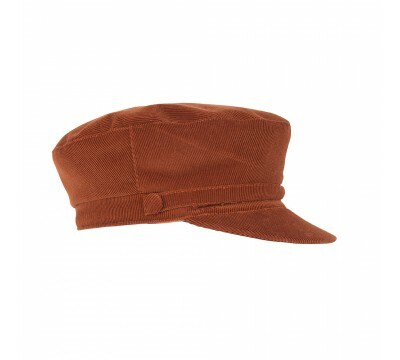 In size M and in L.
Bronté Brandon Cap This casual cap is based on the legendary style that is created by Coco.. 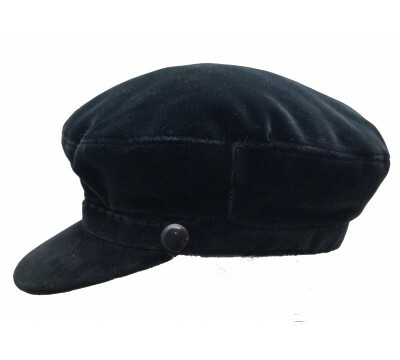 Shipper - black suede This particular version of the Shipper's cap by Bronté.. 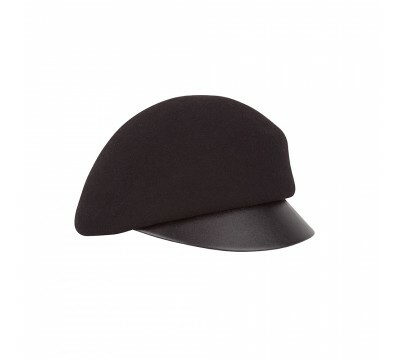 Shipper's Cap - White The Shipper's Cap is based on the legendary style that was&nb..
Hanna - Black The Idea for this Bronté cap Hanna lays in the small French beret. Howe.. 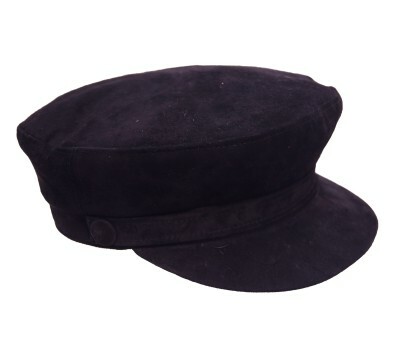 Shipper Cap - black velvet The shipper cap by Bronté in a luxury execution as th.. 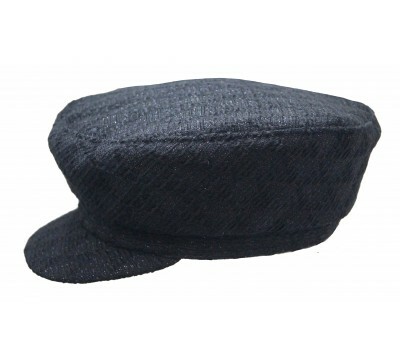 Shipper Cap - grey Linton tweed The complex grey hues in this cap show a refined w..